Functional Designer Dog Leash Just $24.95 At High 5 Dogs! You are here: Home / Instagram / Functional Designer Dog Leash Just $24.95 At High 5 Dogs! The contemporary person is busy. Phones ring while running errands with coffee on the go. Life is hectic. Bringing a dog along with you with this lifestyle can sometimes be a big challenge. 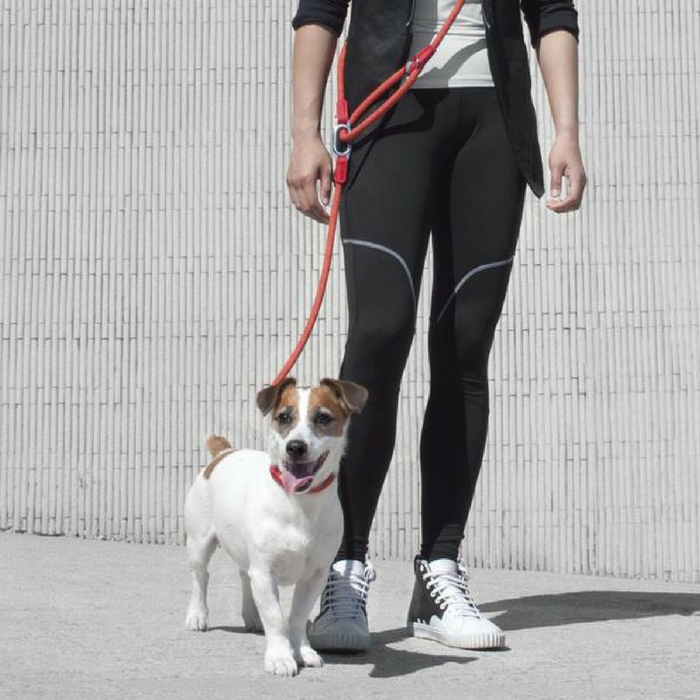 High5dogs takes on this challenge by reinventing the traditional dog leash to make it better suited for a contemporary city living. With two patent pending Innovations and a bold and elegant style, High5dogs introduces a complete new collection of dog gear for dynamic urban people who love to bring their four footed companions wherever they go. As an idea, you can score these unique and stylish CLIC Dog Leashes for as low as $24.95! They also sell dog collar, harnesses and other accessories. PLUS, they offer a FREE shipping WORLD WIDE for orders over $100! How awesome is that? Check out more of their products here!